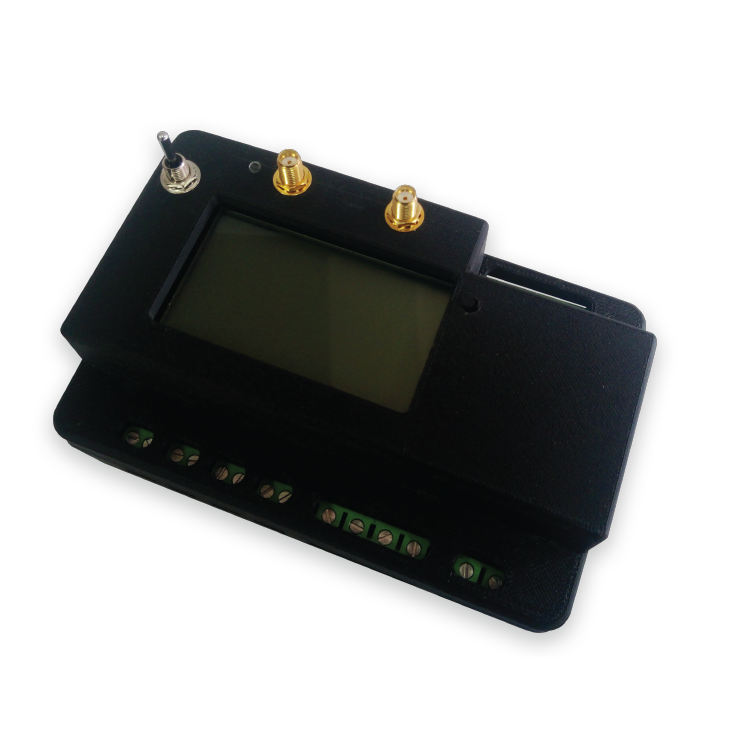 So far inteliLIGHT® has created 115 blog entries. 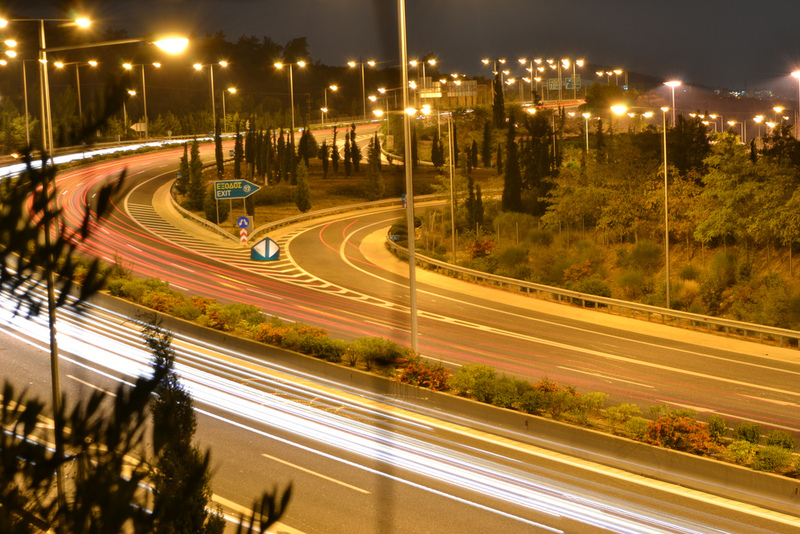 4395 street lighting poles were installed over a 300 km distance using 30 base stations for a highway lighting project in Greece, proving once more the LoRaWAN™ capabilities when it comes to IoT communications covering large geographical areas, with relatively low device density. 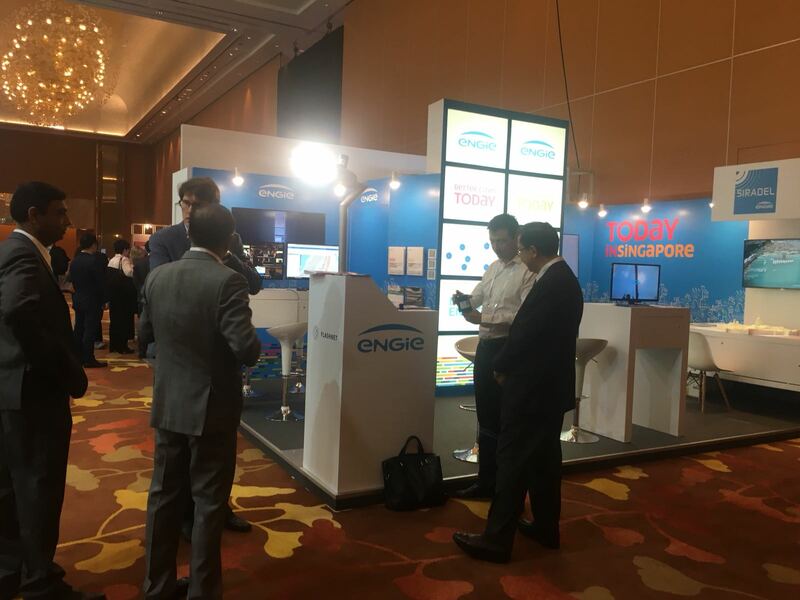 Part of the newly forged partnership between ENGIE Group and Flashnet, inteliLIGHT’s street lighting control solution is being showcased in Singapore this week. The biennial World Cities Summit is an exclusive platform for government leaders and industry experts to address liveable and sustainable city challenges, share integrated urban solutions and forge new partnerships. 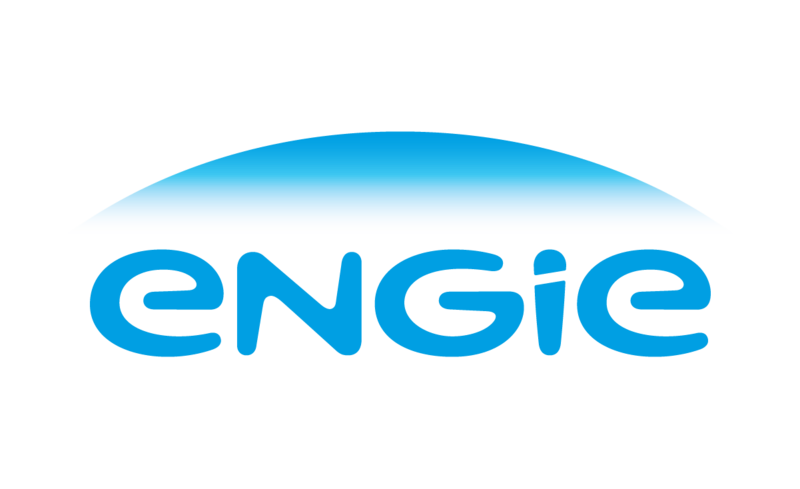 ENGIE announces the acquisition of 60% of Flashnet, a Romanian Internet of Things (IoT) company. 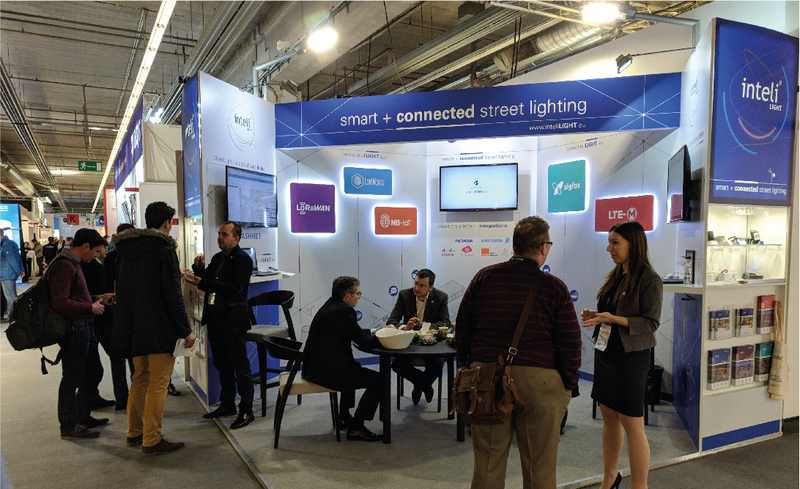 Thanks to its solutions, many cities, both large and small, already enjoy all the benefits of smart public lighting networks. 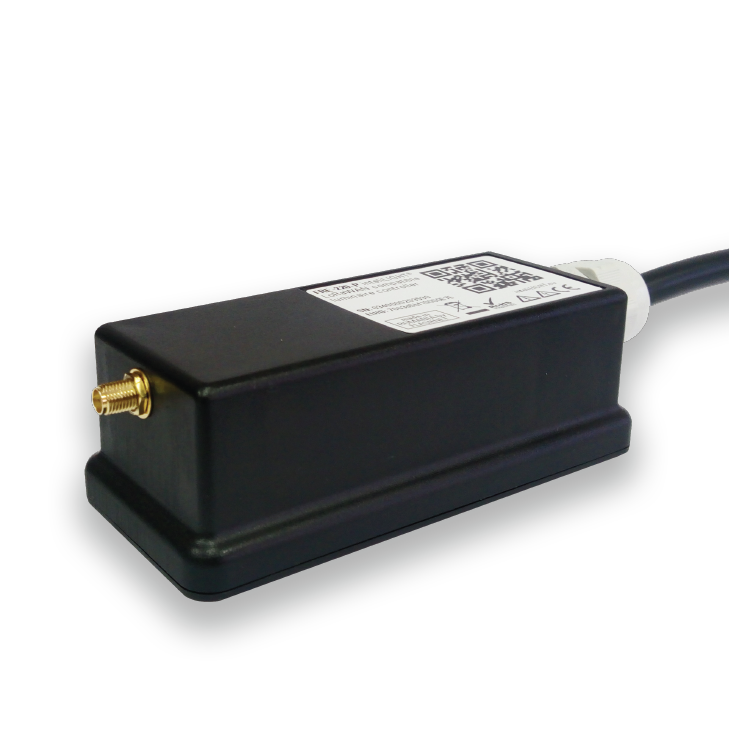 Unprecedented intelligence for any street lighting fixture, right from the production line. 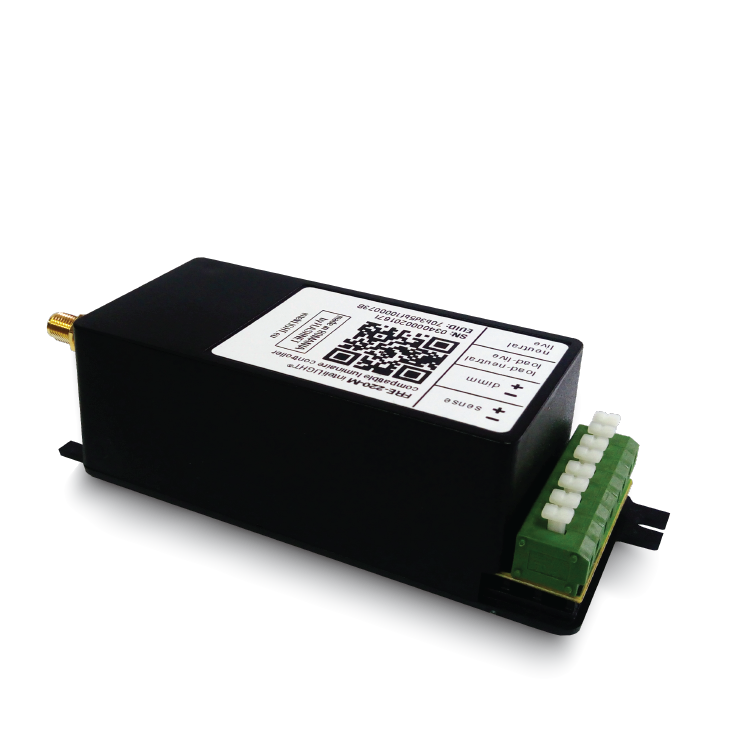 Designed to minimize occupied space, the controller can be embedded into most luminaire designs, allowing any producer to offer LTE-M ready smart lighting fixtures. 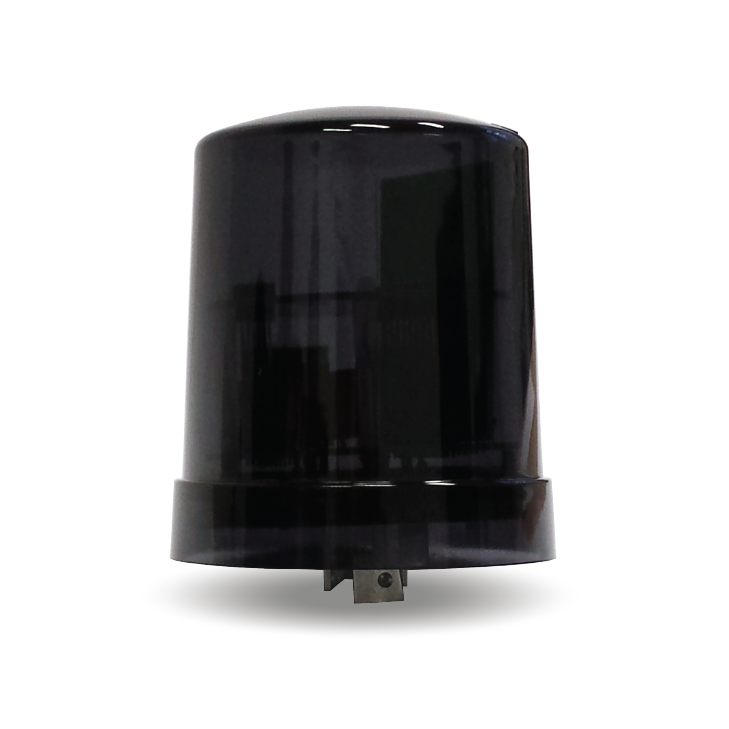 The NEMA socket (ANSI C136.41) retrofitting version designed for carrying out the remote management of a luminary in street lighting installations with lamps using using electronic ballast up to 500W, with 0-10V (220) or DALI (220D) control interface. 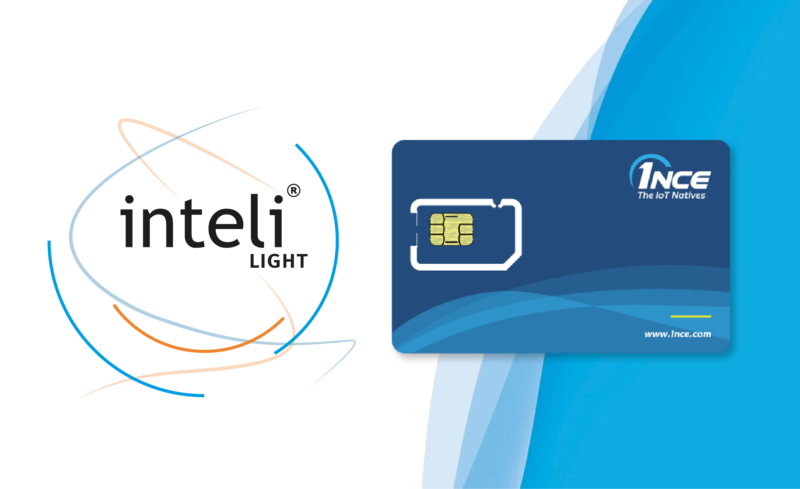 inteliLIGHT is introducing 1NCE’s 2G, 3G and narrowband IoT (NB-IoT) offering in its product portfolio as a new connectivity option. 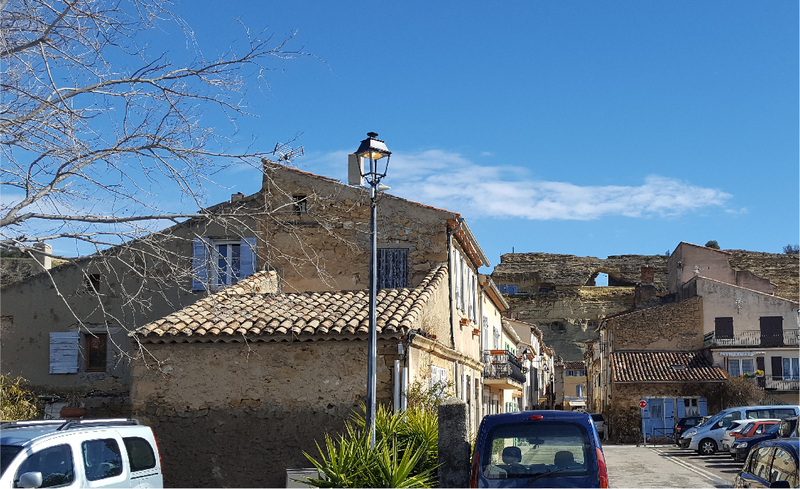 Late March @ Saint-Chamas, a small town in the Côte d'Azur region in southern France, close to Marseille: Engie Ineo, utility operators and IoT integrators, chose this location to upgrade their street lighting management system from feeder-pillar control to individual lamp control, using the inteliLIGHT® LoRaWAN™ compatible solution. The largest lighting fair in the world, the 2018’s edition of Light+Building, has closed its doors last Friday after showcasing thousands of lighting-related applications, ideas and innovations. And there is no surprize, lighting control was in the spotlight.